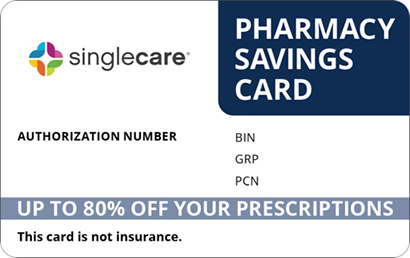 Save on Hemocyte Plus at your pharmacy with the free discount below. Hemocyte Plus is a prenatal multivitamin and mineral supplement. Dispensed as a capsule, the Hemocyte Plus cost for a supply of thirty averages around $25. 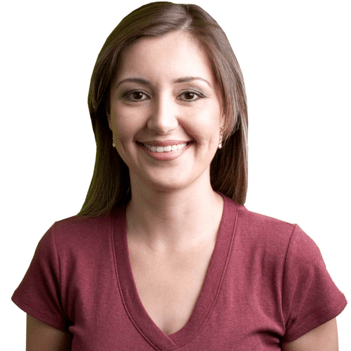 However, at HelpRx we have a Hemocyte Plus coupon that can be downloaded, printed, or emailed and used to lower Hemocyte Plus prices by up to 75 percent when filling a prescription. 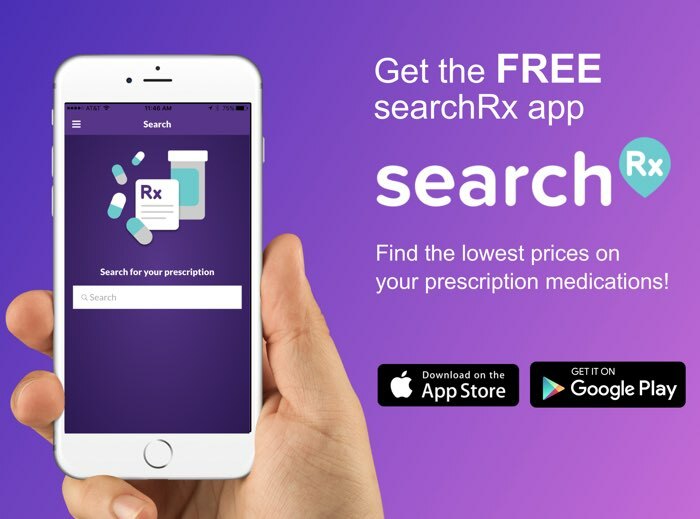 Just click the “Get Free Coupon” button to receive yours and claim the savings at the pharmacy of your choice. The Hemocyte Plus medicine is a combination of minerals, folic acid, iron, and multivitamins, and is prescribed to prevent or treat certain types of anemia. It is also prescribed before, during, and after pregnancy to ensure proper nutritional levels are maintained. Hemocyte Plus comes as a capsule that is taken orally with water with or without food. The number taken and the frequency of dosing will be determined by your physician. Do not take more than is prescribed. Swallow the capsule whole; do not crush, split, or chew it. Those who take Hemocyte Plus may experience side effects. Mild symptoms such as diarrhea, constipation, green or dark stools, vomiting, stomach pain, or nausea should be monitored. If they persist or worsen, contact your healthcare provider. Seek immediate medical attention if you experience any of the following: severe or persistent stomach pain, signs of an allergic reaction, or black, bloody, or tarry stools. If you miss a scheduled dose of Hemocyte Plus, take it as soon as you remember and are able. If the time is near for the next dose, skip the one missed and maintain the regular schedule. Do not take more than the prescribed amount or take it more frequently than recommended. Keep Hemocyte Plus tightly sealed in its original packaging, out of the reach of children. Keep Hemocyte Plus and other drugs away from extremes of temperature and humidity, unless otherwise directed. Ask your pharmacist about how to dispose of expired or unused capsules. If an overdose of Hemocyte Plus, or any drug, is suspected, contact the Poison Control Center at 1-800-222-1222 or Emergency Services at 911. An overdose of medications containing iron can be fatal in children six years old or younger; keep Hemocyte Plus in a safe place. Do not take large doses of vitamins while you are taking Hemocyte Plus. Because this medication contains folic acid and iron, check the labels of other medications you are taking to see if they contain them. Contact your doctor if you become pregnant while taking Hemocyte Plus. The combination of ingredients in Hemocyte Plus is also marketed under the brand name Ferrocite Plus; there are other prenatal supplements that are also available. However, all formulations are slightly different and cannot be substituted for each other without written medical permission. At HelpRx, we have a Hemocyte Plus coupon available for download that can be used to lower the Hemocyte Plus cost by as much as 75 percent at your favorite pharmacy. 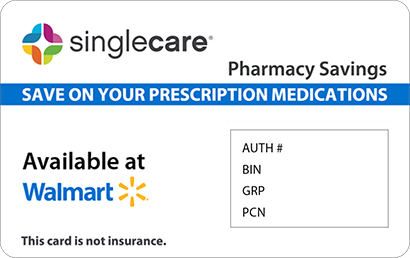 In addition, we also offer a discount card that can be used to lower the prices of thousands of brand name and generic drugs. 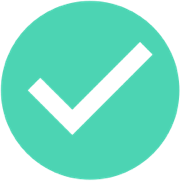 Just click the “Free Card” button on any page of our website and fill out the short form. 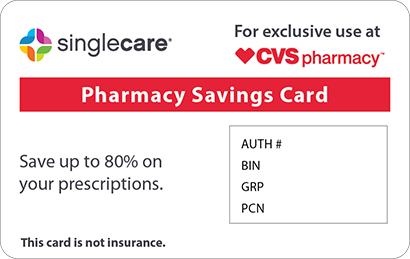 Once you have your card, be sure to bring it every time you fill a prescription to take advantage of savings of up to 75 percent at area pharmacies.